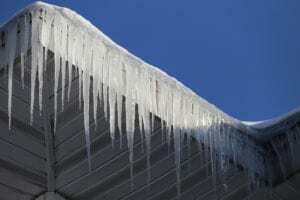 Cedar Shake Repair: Most homeowners panic when they see a sign of a roof leak in their home, and decisions can be difficult to make regarding repairs. 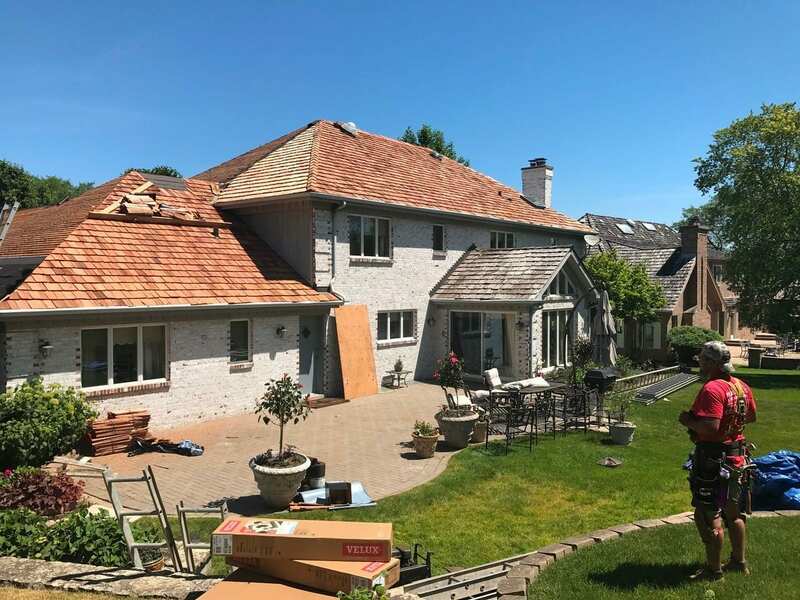 A quality cedar shake repair company can fix an active leak whether it’s large or small, and an excellent company should be able to do so with a high standard of quality, workmanship, and service. An experienced roofing company will treat every house as if it was their own, and show concern and care for every job they complete. 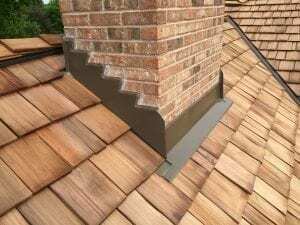 Check out a list of our recent cedar roofing articles to bette help inform you on everything cedar roofing. 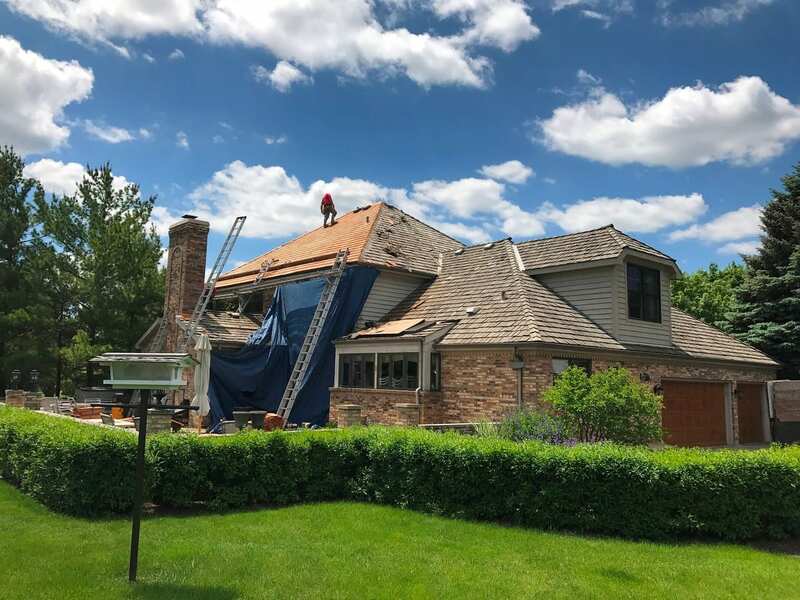 A cedar shake repair company understands the urgency of a leaky roof and will be able to quickly and effectively repair the damage to prevent damage to your home. Most companies will start by conducting an inspection of the overall roof as not all leaks are as simple as they first appear. An assessment of the damage and a suggested course of action will be provided to you so you can make an informed decision. 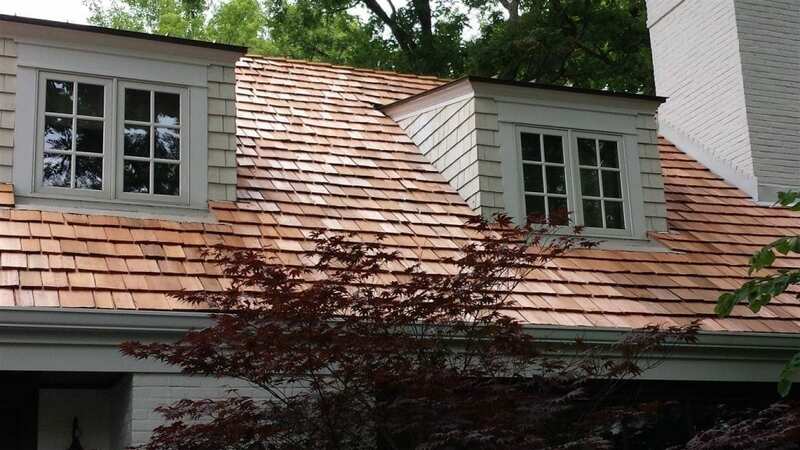 See the Advantages To Having Cedar Shake Roofing! 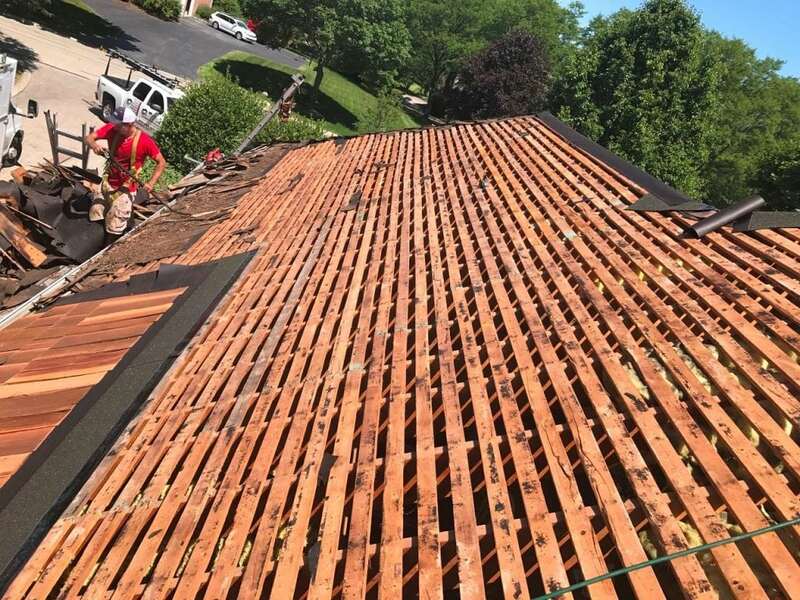 Cedar roofing repair companies take care of more than just leaks – they can replace curled shingles, inspect a roof to make sure the nails are holding up, and treat the fading of color, so if during an inspection of other problems are noted you should be able to fix them all at once. A quality company will give you a document with an estimated cost for required labor and materials, so make sure you get a quote before committing to repairs. 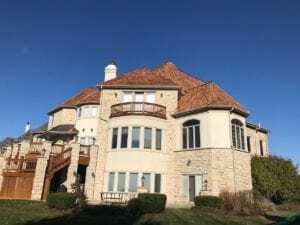 Often, they will also provide you with a statement regarding the overall health and condition of your roof so you can determine if more preventative measures or repairs need to be made. They also can help you develop a cedar roofing maintenance plan. 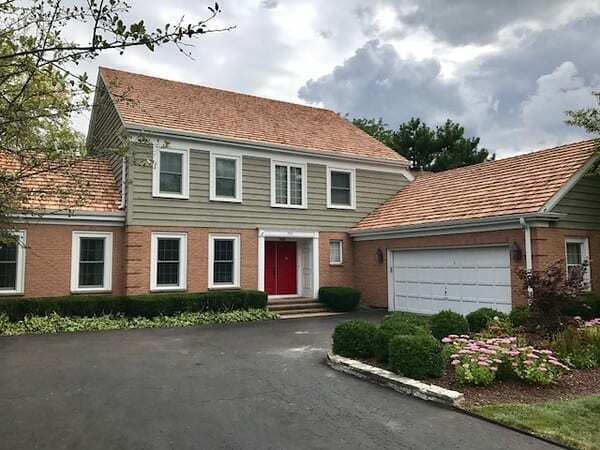 If major repairs are required, a cedar shake repair company will be familiar will local zoning and safety codes that will need to be adhered to during repairs. They will also be up to date on the latest roofing materials and techniques to provide you with optimum solutions. 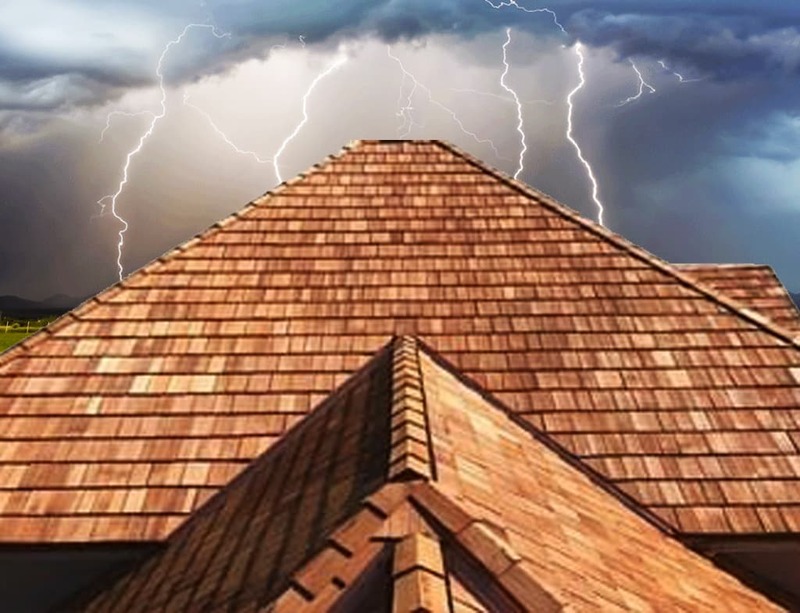 A local company will understand the impact of your region’s weather on roofing materials and will provide advice with regards to which are the best fit for your needs. 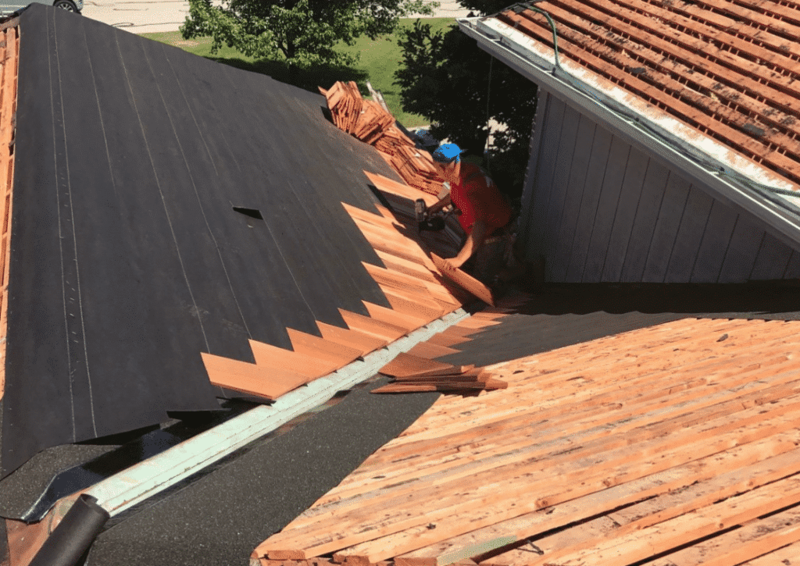 Often time a repair company can also do a complete cedar roofing installation if the damage is determined to be severe enough. Many times they will also work with local suppliers to get better deals on materials to save you money. A reliable cedar shake repair company also ensures customer satisfaction. They will work with the best available cedar wood, use the right tools to complete the job, and have a good reputation with BBB. 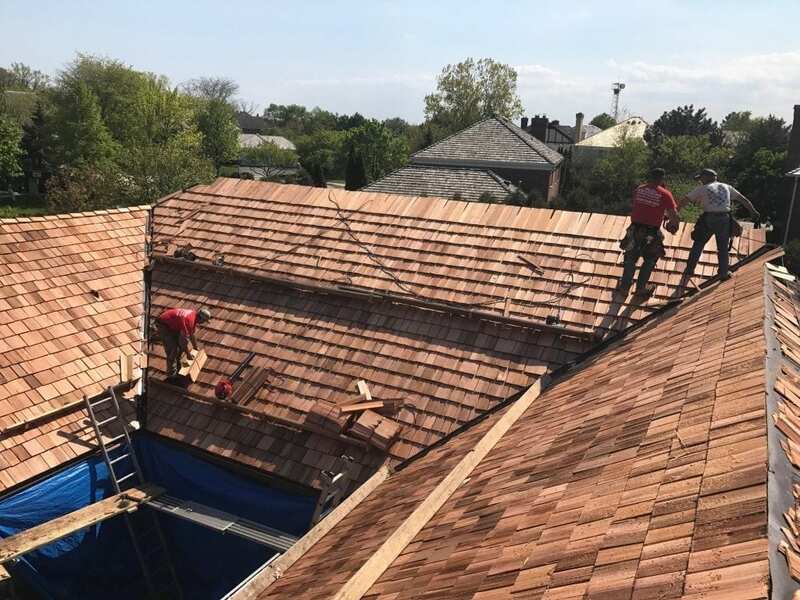 Whether you have a cedar roof, are thinking about installing a cedar roof, or just need roofing services in general – we can help. We offer a full complement of roofing services for a all roofing materials including slate, cedar, and asphalt! For the best in quality and service contact us for a FREE Estimate! This entry was posted in Cedar Roofing Benefits, Cedar Shake Roofing Company, repair. Bookmark the permalink.